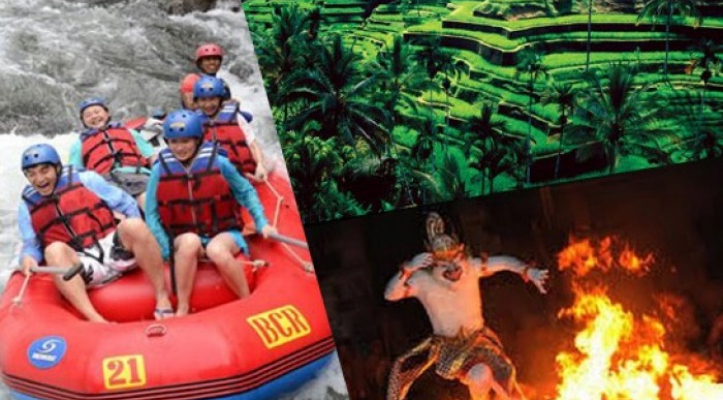 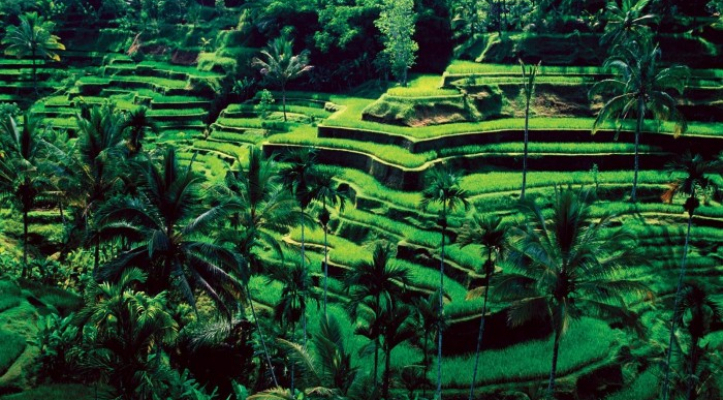 Telaga Waja Rafting + Ubud art village + Kecak & fire dance offer a full trip including adventure and sightseeing. 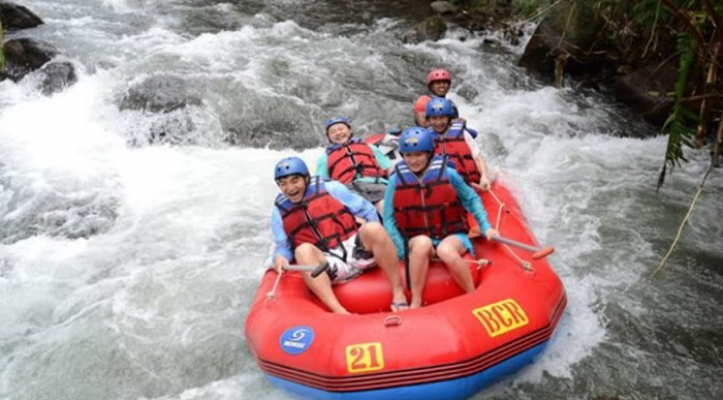 The tour startefrom your hotel and direct to Muncan Village at Karangasem, eastern of Bali for a spectacular water rafting adventure at Telaga waja river, incredible view and very challenging adventure during 2, 5 hours rafting action by passing some bamboo bride, water fall and around 4 meters of jumping dam. 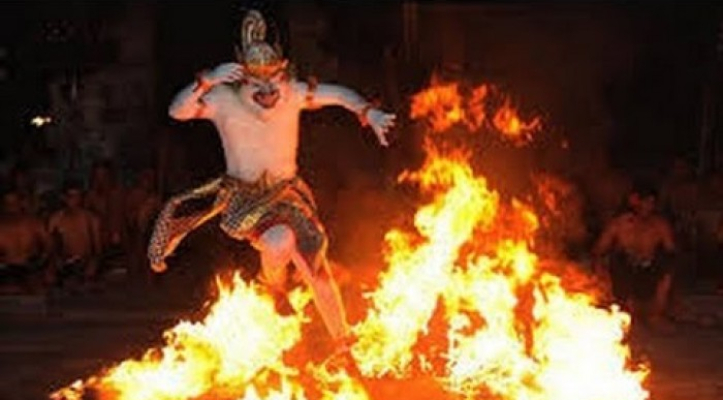 After having lunch at our rice field view restaurant then continue the trip to visit Elephant cave temple in Ubud and follow by visiting Ubud art village than watching kecak and fire dance in Batu Bulan village.